All thermal power plants convert heat energy into mechanical energy, and then into electricity. 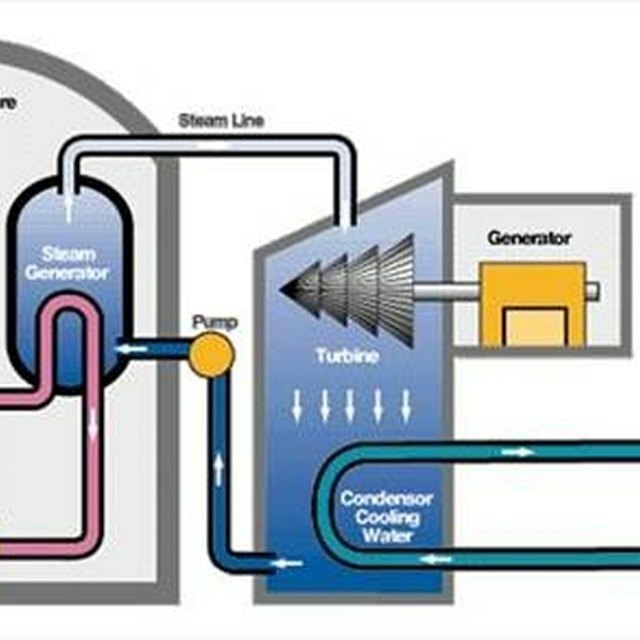 This is done by using heat to turn water into steam and then directing the steam at a turbine. The steam turns the turbine blades, converting heat into mechanical power. This in turn runs the generator, which creates electricity. Another means of using oil and other petroleum products to generate electricity is the internal combustion engine, which works by converting the explosive potential of burning petroleum and its derivatives directly into mechanical energy, and then using that mechanical power to run a generator. A gasoline-burning version of this system is present in every conventional motor engine in the world. 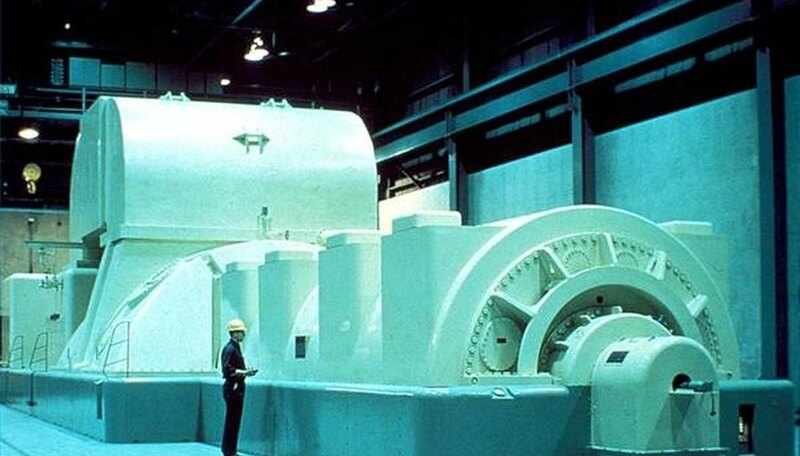 Oil-fired combustion engine generators are common in circumstances when a fixed generator is needed but the power demand is too small to make a steam turbine practical. Thomas, Edwin. "How Does an Oil Power Plant Work?" Sciencing, https://sciencing.com/oil-power-plant-work-4570209.html. 24 April 2017.